If you're looking for historic homes with modern-day amenities and city flair, look no further than Riverside/Avondale or Ortega and Venetia. From Downtown Jacksonville, follow the St. Johns River west and get ready to escape to the good life. 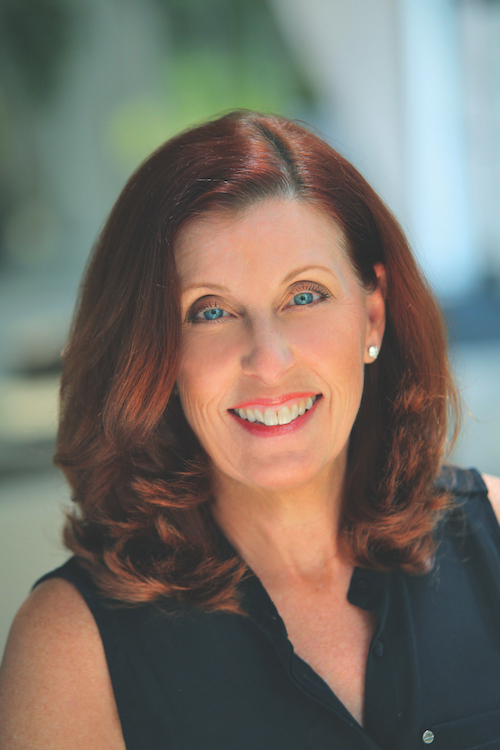 While Riverside/Avondale is the largest National Historic District in the U.S., it is in the midst of a re-birth like many parts of Jacksonville. Oak trees abound and quiet streets call you to one of the city's most pristine historic neighborhoods. 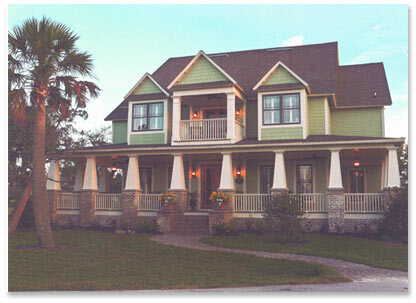 Add the beauty of the St. Johns River and you may just think you have landed in paradise. From quaint little bungalows to turn-of-the-century mansions to new riverfront condos to great apartment living, Riverside/Avondale offers something for every price and lifestyle. Create your own property watch to search the entire MLS - everything you need to research real estate. 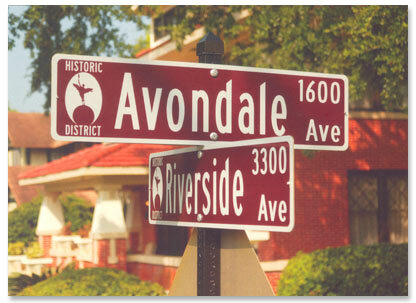 The Five Points area of Riverside/Avondale is one of Jacksonville's most pedestrian-friendly neighborhoods. A large condo development offering loft-style living above retail space . These condos and apartments are within walking distance of the trendy shops and eateries in the Five Points area, which also includes two of the city's best parks, Memorial Park and Riverside Park. Either park is great for a Sunday afternoon pickup game of football, flying a kite or an old-fashioned picnic on the grass. Visit the Riverside Arts Market, tucked under the bridge on Riverside Avenue, and enjoy a local band, a variety of artists, and taste of the cuisine. It is great entertainment in a relaxed atmospher. The Shoppes of Avondale boast of fine foods, reknown art, luxury jewlry, unique shopping, and the connected real estate company of Prudential Network Realty. Take a walk and enjoy the flora of the Riverside/Avondale neighborhoods. Every block is an adventure and a walk through history. You may decide to make it your home too.